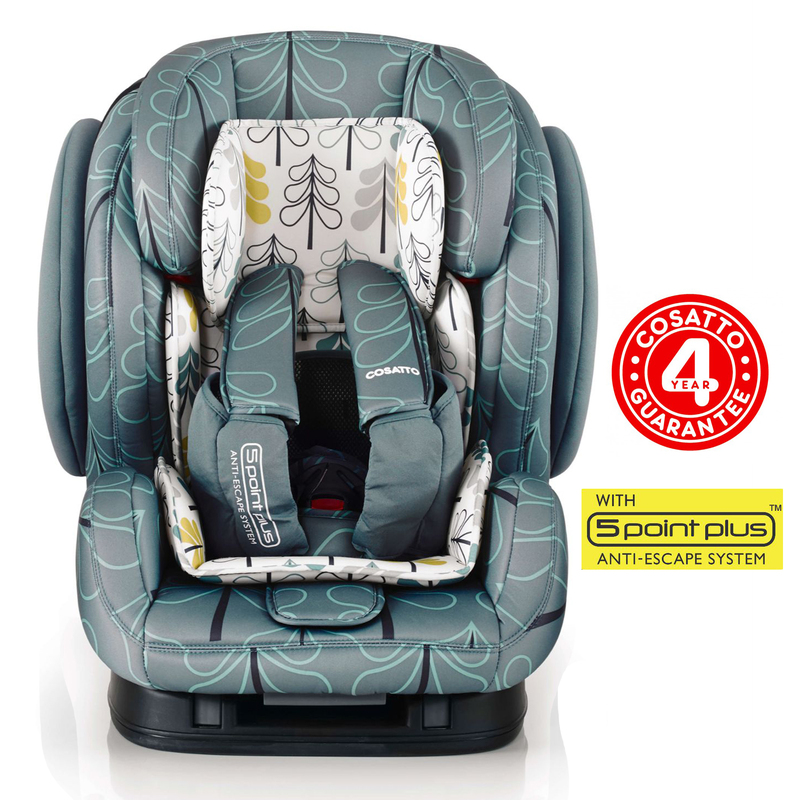 Cosatto's Hug Group 123 ISOFIX car seat, the on-board bear hug, is splendidly well-bred. 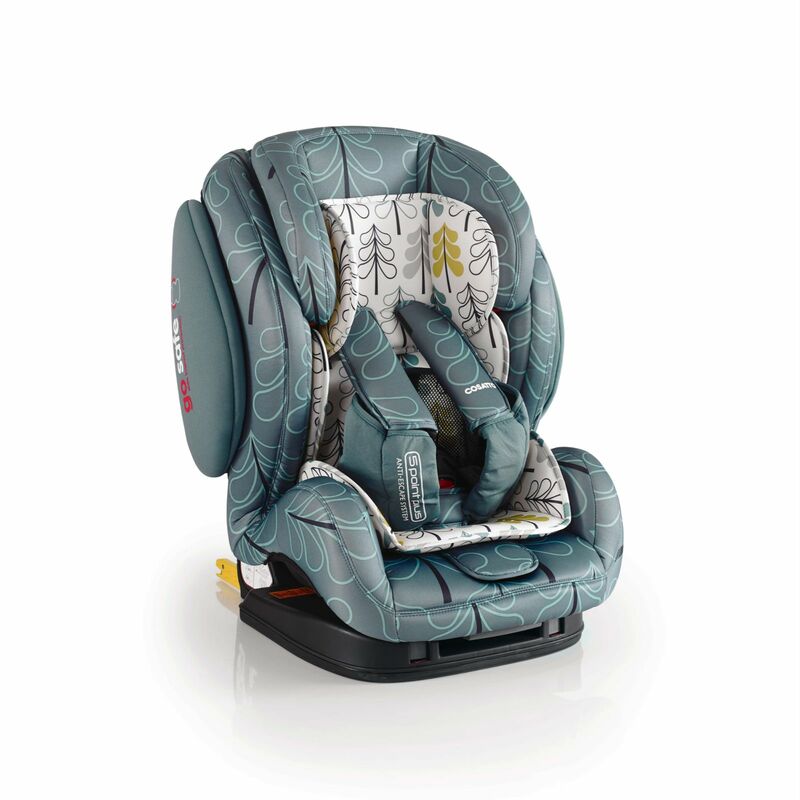 From tot to hoity-toity high, this top-end trekker grrrows with your bear cub. 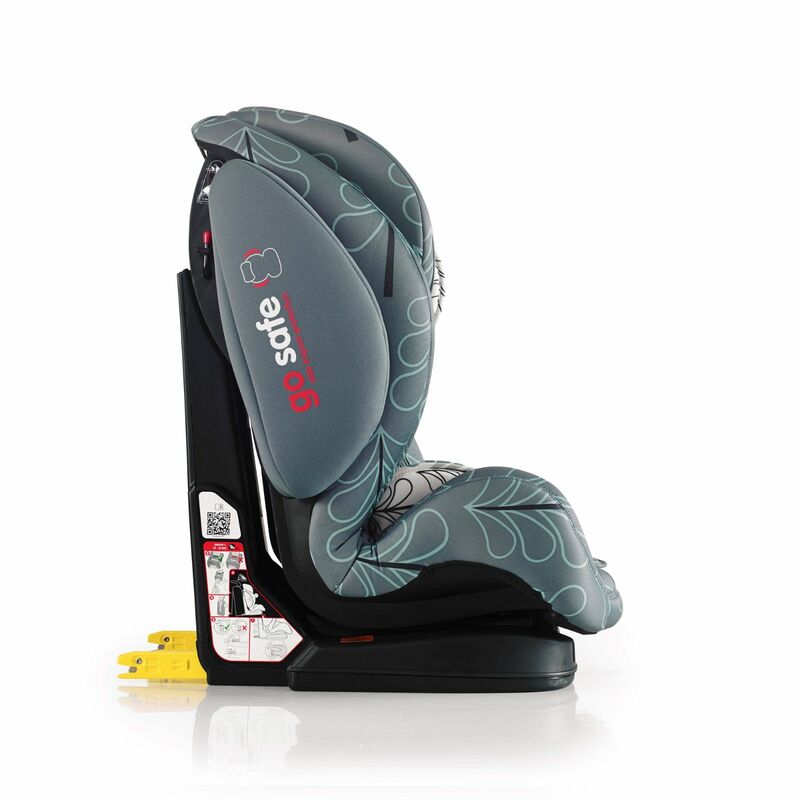 Isofix anchors in your car? 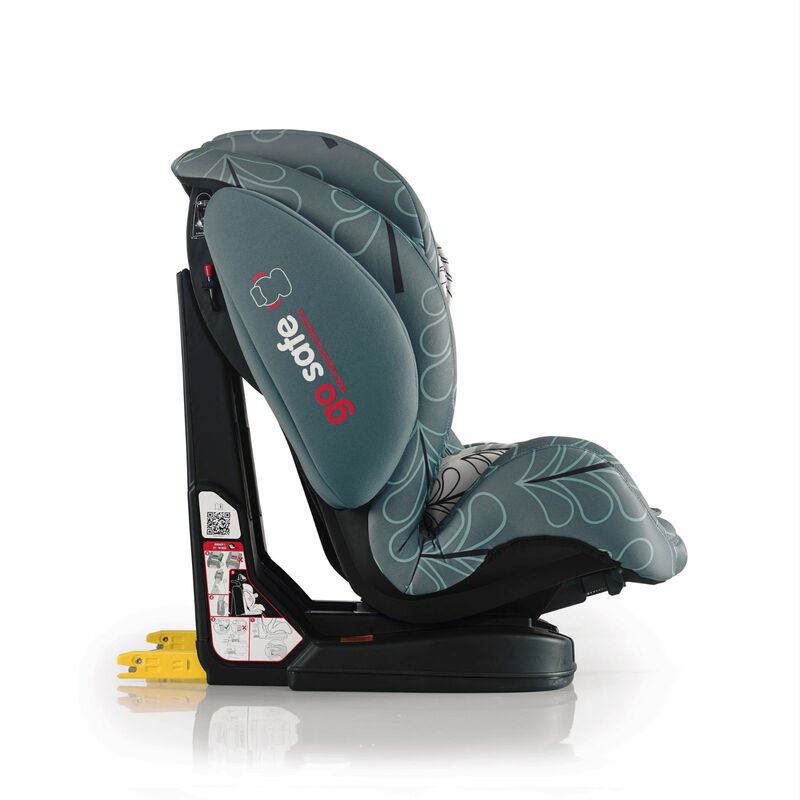 Just click and go with Hug's Isofix feature - speed and extra security with a satisfying click. 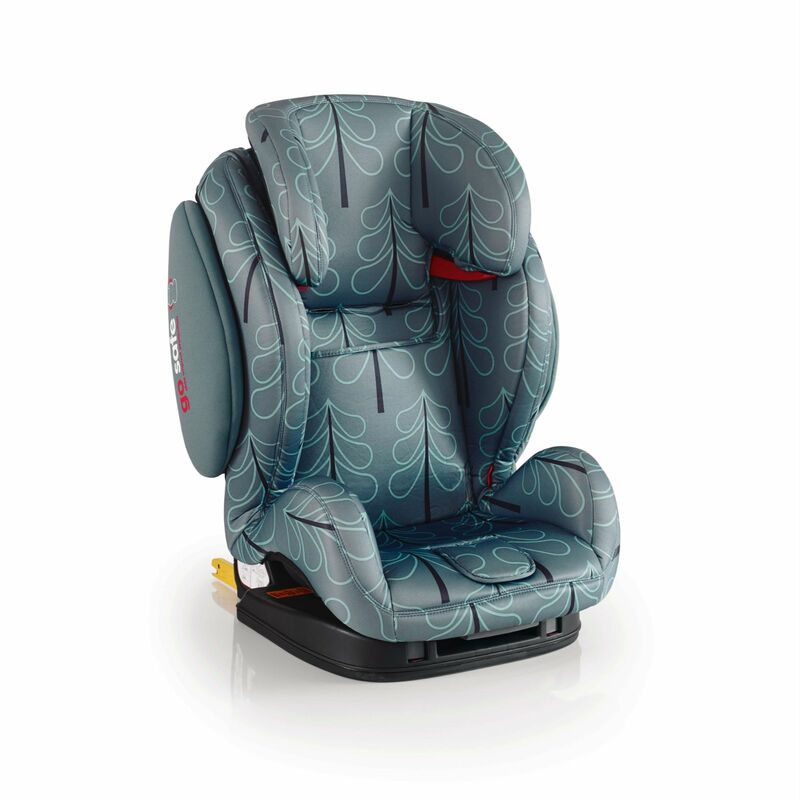 Hug converts from baby seat to big kid booster seat, (9kg-36kg approx). That's more than a decade of hugs. No need to buy separates. With “Go Safe” extra-cushioned Side Impact Protection system and 5 point safety harness with quick-release buckle for home time, Hug's a strapping security guard. 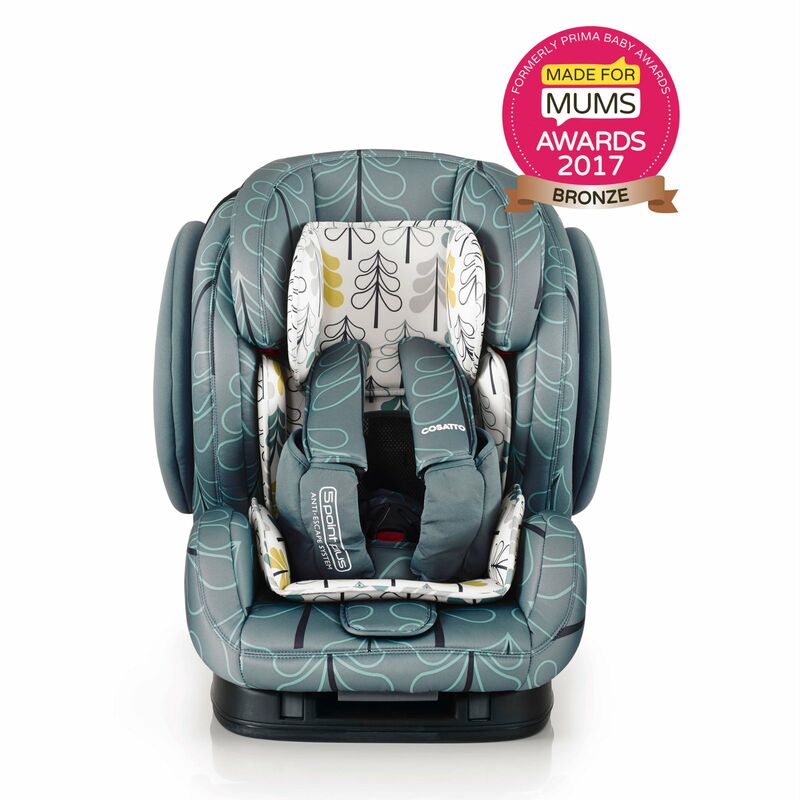 Get limo luxe with Hug's exquisite upholstery, luxury fabrics, extra cushioning, pop-off easy-clean covers and snug stuff including squidgy armrests and pads for tummy and chest. You've got a growing bear cub. 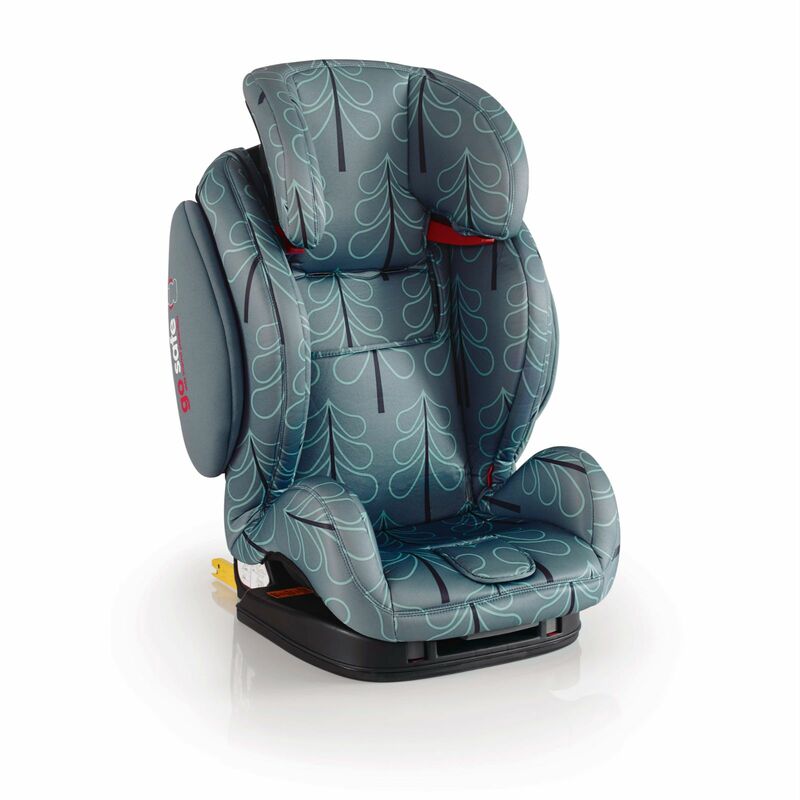 Polite Hug adjusts his cuddle accordingly with a 5 position recline, growing flippable liner and straps that automatically adjust when the headrest gets higher.